So happy to show off the cover for my 2nd novella, HEART SHIFTER. No release date yet, but isn’t it beautiful! Thanks again to Diana Carlile! 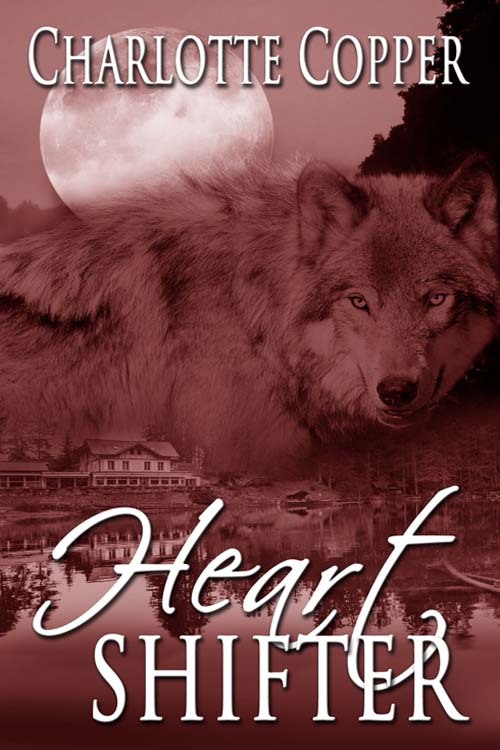 This entry was posted in Charlotte Copper, Heart Shifter, Paranormal Romance, Wild Rose Press by Charlotte Copper. Bookmark the permalink. Thanks Angela. I’m a little bias, but I think so too.